Shellac Stack No. 150 hops, jumps, and stomps! We play that barbershop chord with Judy Garland, visit the toy department with Irving Riskin, make eyes with the Ferko String Band, and enjoy a “rhythm cocktail” with Andy Kirk and His Twelve Clouds of Joy. Lots more too! Shellac Stack No. 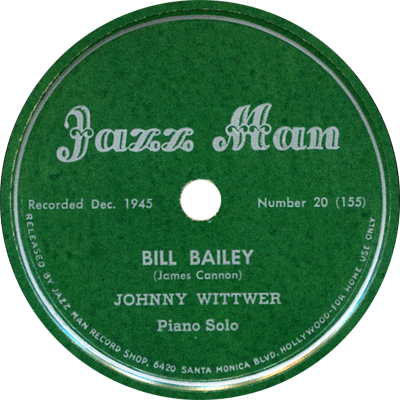 149 remembers Rich Conaty with an hour of “’20s and ’30s records.” From Annette Hanshaw to Charlie Palloy; from Guy Lombardo to Nat Shilkret, Paul Whiteman and Gus Arnheim; from Miff Mole to Vaughn De Leath, we’ve got a pleasing variety of jazz and pop. Shellac Stack No. 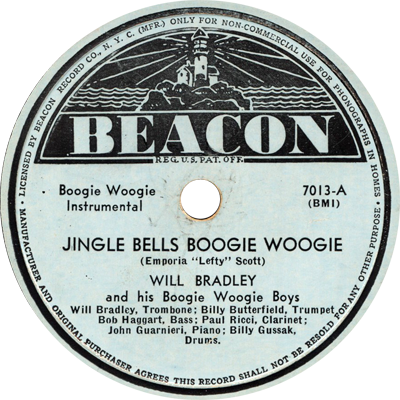 148 wishes you a cheerful holiday season with a variety of Christmas records, ranging from well-loved carols to oddball novelty songs. We hear from Mel Blanc, Leon McAuliffe, Eddy Howard, Vaughn De Leath, Will Bradley, Marek Weber, Mark Andrews, and many others. Shellac Stack No. 147 dances with ghosts and “potted” puppets! 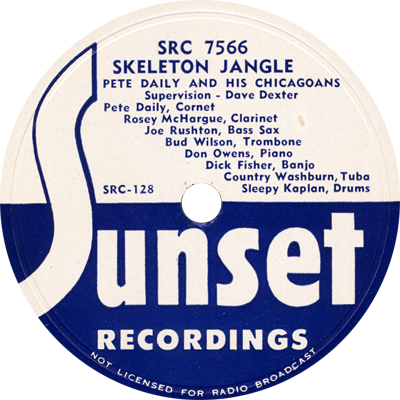 In this Halloween-themed program, we hear performances by Pete Daily’s Chicagoans, Bobby Sherwood’s Orchestra, Bing Crosby, Hazel Scott, Frank Westphal, Wayne King, Brother Bones and His Shadows, and many more. Shellac Stack No. 146 plays ball! In this program, we’ve got sanctified singing from Rev. 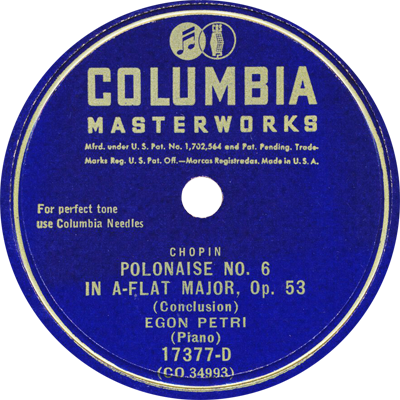 J. M. Gates and Elder Lightfoot Solomon Michaux, dance tunes from Harold Leonard’s Red Jackets, Nathan Glantz, Philip Spitalny, vaudeville jazz from Al Bernard, a bit of Chopin with pianist Egon Petri, and much more. Shellac Stack No. 145 joins the leaves in bidding the trees good-bye. 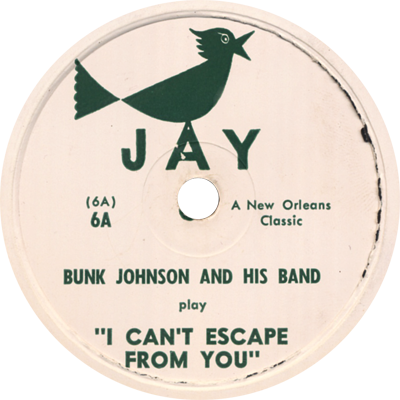 After a few autumn-themed songs by the Cook Sisters, Aileen Stanley, Billy Murray, Olive Kline, and others, we hear some spectacular piano from Eadie and Rack and Cliff Jackson, some hot dance from Ted Weems, revisit a children’s classic with Vernon Dalhart, and strut with Bunk Johnson. Shellac Stack No. 144 only has eyes for you! 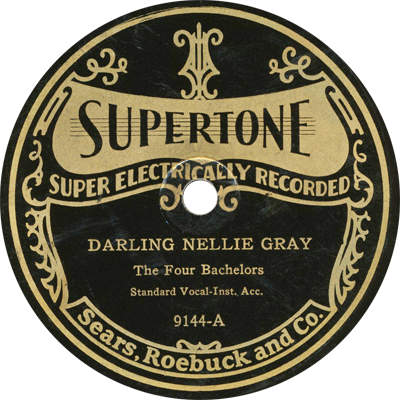 We look over a four-leaf clover with Jean Goldkette, hear from Eddie Cantor and Andy Griffith, shuffle with Tiny Hill’s Orchestra, and listen to a rare solo record by trumpeter Sylvester Ahola. 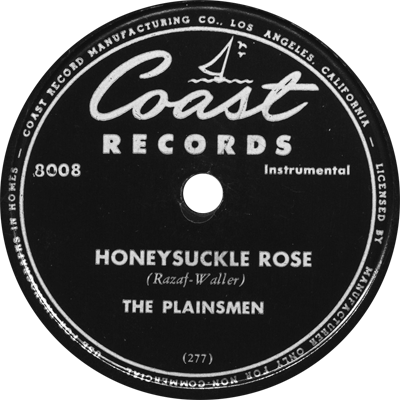 It’s another musical variety hour on the Shellac Stack! Shellac Stack No. 143 reminisces just a bit. 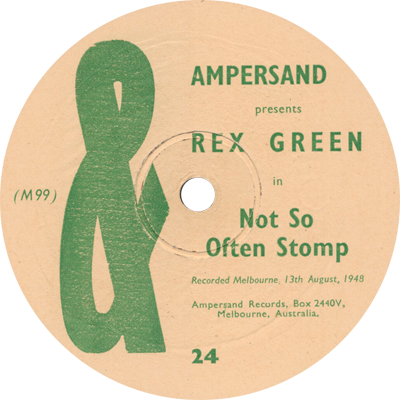 We hear records by Jane Green, Pietro Deiro, Jimmy Durante, Aileen Stanley, Pinky Tomlin, Henry Busse, and many more. 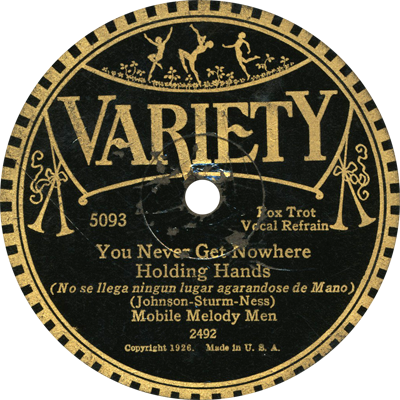 From ragtime to western swing to vaudeville vocals, it’s another musical variety hour on the Shellac Stack! Shellac Stack No. 141 walks with music! 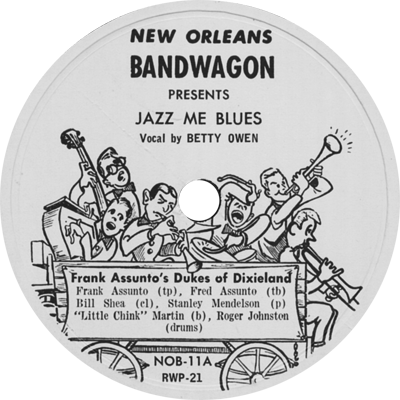 It’s another variety assortment this time, from a banjo-accordion duet (Gardoni and Puig) to vocalists Tommy Lyman and Vaughn De Leath, to pianists Johnny Wittwer, Jelly Roll Morton, and Frankie Carle. We eavesdrop on a live concert by the Associated Glee Clubs of America in 1926 and dance to bandleaders Kenn Sisson, Paul Whiteman, Lou Raderman, and much more!